Have you ever heard of Panama before? It’s a country in central America that’s known for its canal. If I was a country I wouldn’t want to be known for my canal. That’s a pretty strange thing to be known for. Americans are known for baseball and apple pie, Canadians for cold weather and hockey, and Panama is known for its canal. I saw the canal before. It’s a nice canal, but still. Next week I’m making my second trip to Panama for a family vacation and we plan to go on a salt-water fishing trip and to the tropical fruit market (you can read about the tropical fruit market here). The one thing that really stuck out to me last time I went to Panama though wasn’t the food, it was a car accident. My brother has an apartment in Panama that has a great view of a busy intersection. After I went to the tropical fruit market last time, I bought two different types of coconuts and smashed them on the balcony as I tried to get to their flesh. As I pummeled the coconuts with a hammer, I noticed a traffic accident at about 3pm. I continued to whack the coconuts with my hammer as coconut flesh and juice poured all over the balcony and dripped off onto the sidewalk below. I think a few drops hit someone on the head because they looked up in confusion. Luckily, I was hiding inside before they realized it was me. At about 8pm the two cars were still at the intersection and their two drivers were walking around them, visibly upset. In Panama you’re not allowed to leave the scene of a traffic accident until the police arrive, no matter the severity of the crash. And, because the police weren’t very efficient, it usually took hours before they came. That meant that people had to stand outside in the hot sun for hours at a time. They weren’t even technically allowed to go to the cafe next door for a bite to eat or to go to the bathroom. All they could do is wait for hours upon hours. That’s how it feels like waiting for yeast dough to rise. You just wait. It takes a while, but once it’s ready it’s so worth it. 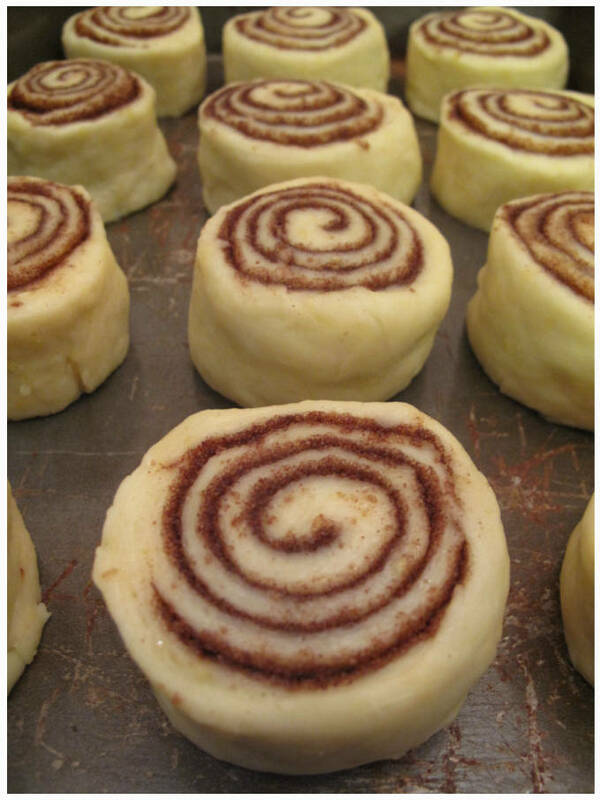 Simple and easy directions to prepare cinnamon buns or rolls with a great cream cheese icing. They taste exactly like Cinnabon! Working carefully from the large side, roll the dough down to the other side, pinching the dough together often. 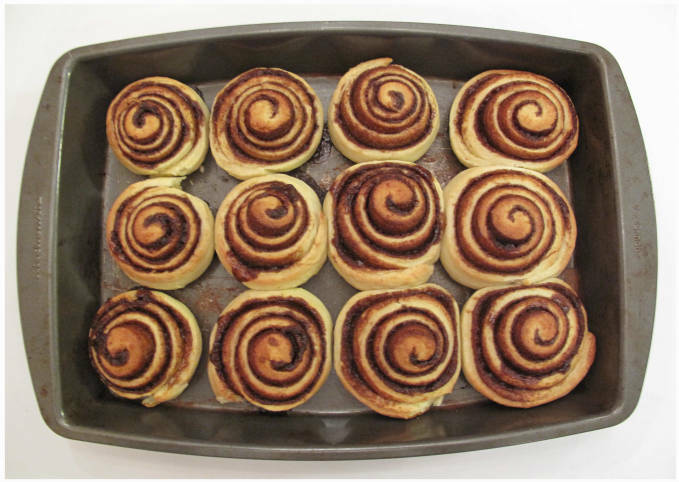 Cut the rolled dough into twelve slices and place them evenly in a lightly greased baking pan. Let the rolls rise again until doubled in size (about 30 min.). Bake for 20 minutes at 375°F, or until golden brown. Hey Ilan! 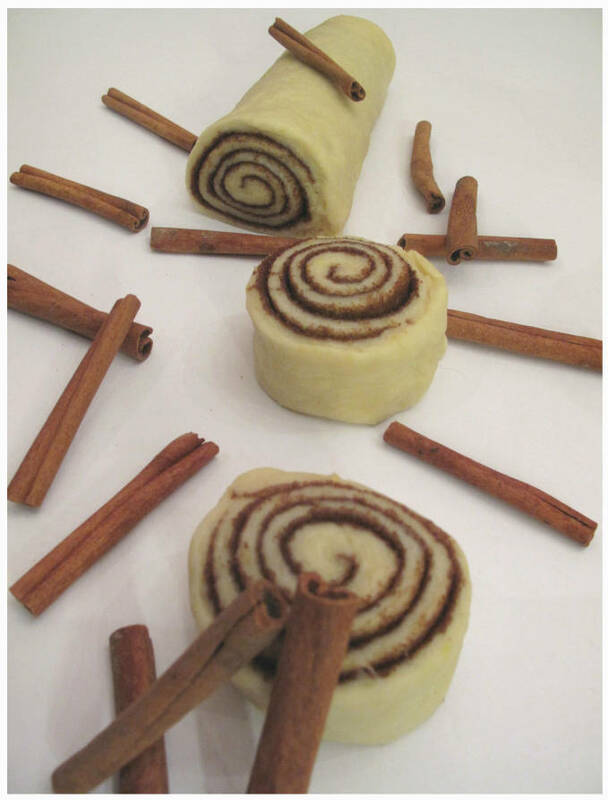 I love your website, and im gunna make these cinnamon rolls this weekend. I’ve wanted to for a long time and your recipe looks great! :) Thank youu!! See you at school buddy.